Detecting a sick animal quickly can prevent loss of life and the potential spread of disease to the flock. You must become familiar with normal behavior of your sheep. You must also have quick and easy ways of catching sheep to access them if needed. Areas such as a feed corral work well. Signs of abnormality are loss of appetite or not coming to eat as usual, not ruminating and standing apart from the group when at rest. Be very concerned if a sheep is laying down most of the time when other sheep are not. Any weakness or staggering, unusual labored or fast breathing, change in bowel movement, wool discoloration or slipping, hanging their head over the water source or a temperature over 104 degrees can all be possible indications of illness. The normal temperature of sheep ranges from 100.9 to 103 degrees (average 102.3 degrees). A veterinary rectal thermometer has a ring or hole at the outer end to tie a string for easy removal. If it is necessary to catch a urine sample for use with the pregnancy toxemia (ketosis) strips or glucose strips for Enterotoxaemia, try holding the sheep nostrils closed for a moment. This "stress" sometimes triggers urination. 1. Water or feed contaminated by feces from sheep or other animals can transmit intestinal diseases and parasites. 2. Respiratory disease may be spread by nasal discharge or feeding containers. 3. Dirty uncrotched wool on a ewe can infect the lamb. 4. Manure accumulated in a lambing shed or around a feeding trough can intensify exposure to disease germs and Coccidiosis, serve as breeding grounds for flies and other vermin. Another side affect can be the production of ammonia fumes which can inhibit respiratory function. 6. Feeding on bare ground should be avoided and can contribute to parasite exposure and disease. 7. Venereal transmission of disease at breeding time. 8. Dirty syringes and needles can cause injection site infections. 9. Insects, birds, snails, dogs, cats and other hosts can be carriers of parasites and disease. 10. Newly acquired sheep can be carriers of many serious diseases such as Brucellosis, Chlamydia, OPP, Foot Rot etc. At Karris Farm we maintain a healthy and sanitary surrounding. Our East Friesian sheep are adequately fed a well balanced diet on a normal schedule which aids in the prevention of disease. We also deworm our east Friesian Dairy Sheep regularly preventing parasite build up which can weaken the sheep and leave the more susceptible to disease. Sound management dictates that sheep should be vaccinated against all ailments and diseases prevalent in your area. We wish all our friends, customer and sheep lovers a wonderful summer! Dairy Sheep - Early Lambing or Late Lambing? There are some advantages / disadvantages for both early and late lambing so we thought we would share some of our experiences on both. There are fewer parasites on the grass pasture due to the colder temperatures. Ewe lambs born early are more apt to breed as lambs. The earlier they are born the sooner you're able to place lambs at their new homes. Lambs will be ready to graze the fresh spring grass. Very few fly problems in the winter. Ewe will require sheering prior to lambing which can be stressful. Lambs tolerate the cool weather better. Typically lambs born in a hot environment will not develop as quickly. Less grain is required for late lambing. Ewe and Ram lambs will not reach breeding maturity until the following spring. 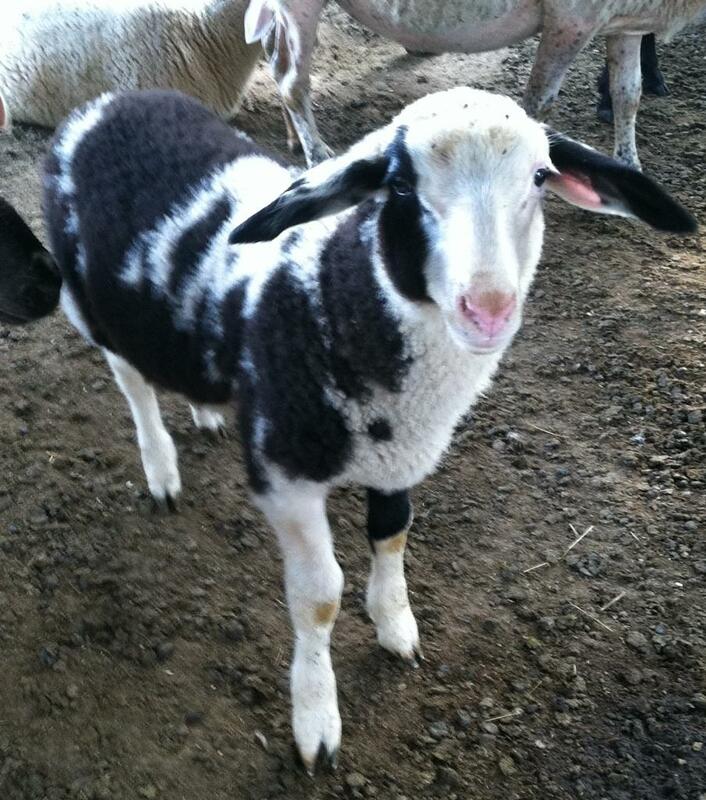 At Karras Farm, we have found that lambing in February has the best all around benefits. By May the lambs are at their new homes and we prevent some of the negative side effects that late lambing can promote. 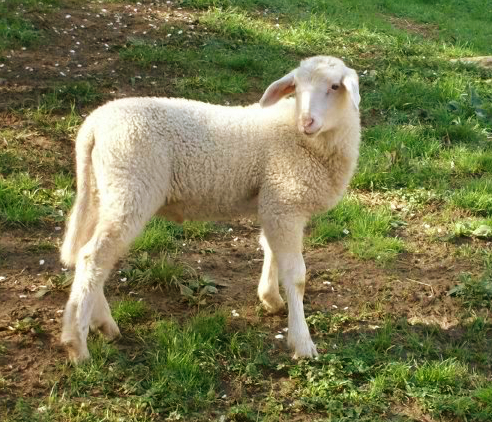 We believe that early maturity is key to prolific lambs. Please stay in touch and feel free to leave comments with your experiences.